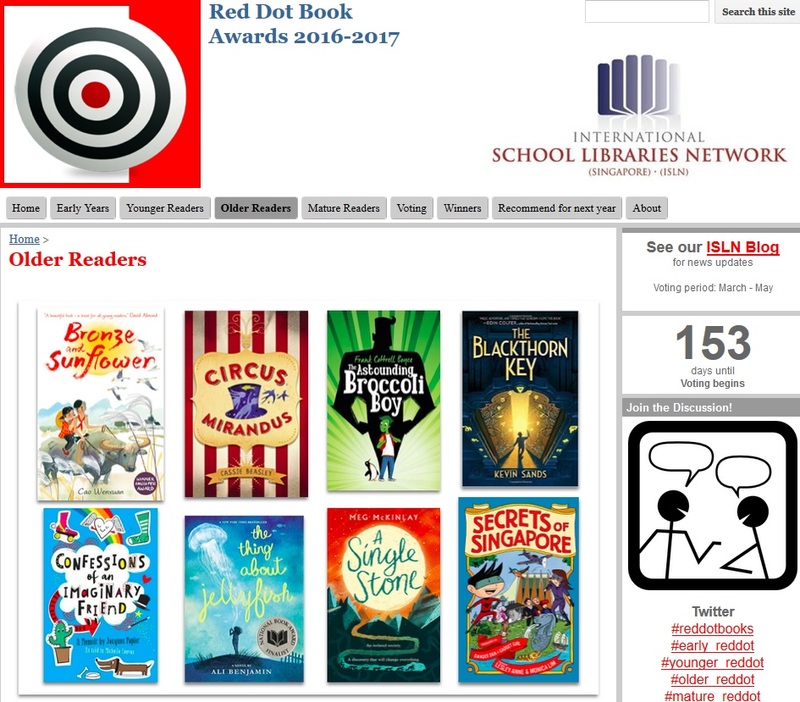 Hey, hey, hey, Secrets of Singapore has been nominated for the Red Dot Book Awards 2016-2017! 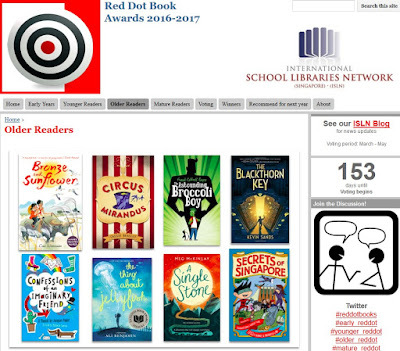 It's the only local book in the Older Readers category too. These are books recommended by school librarians in Singapore and include overseas books, so we're very honoured to be part of the list. 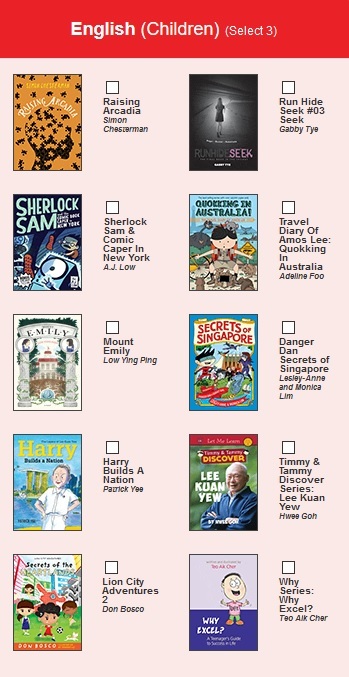 And that's not all...it's also been nominated for the Popular Readers' Choice Awards! (This is the third consecutive year a Danger Dan book has been nominated in these awards). Vote for us from now till 31 October and stand to win Popular vouchers.